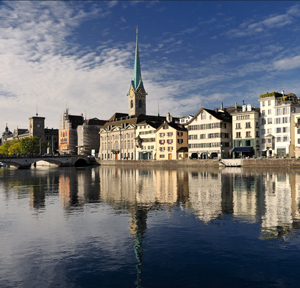 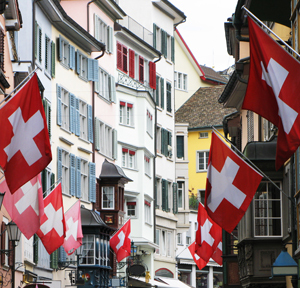 The Zurich-listed firm has announced a number of C-suite executive role changes. 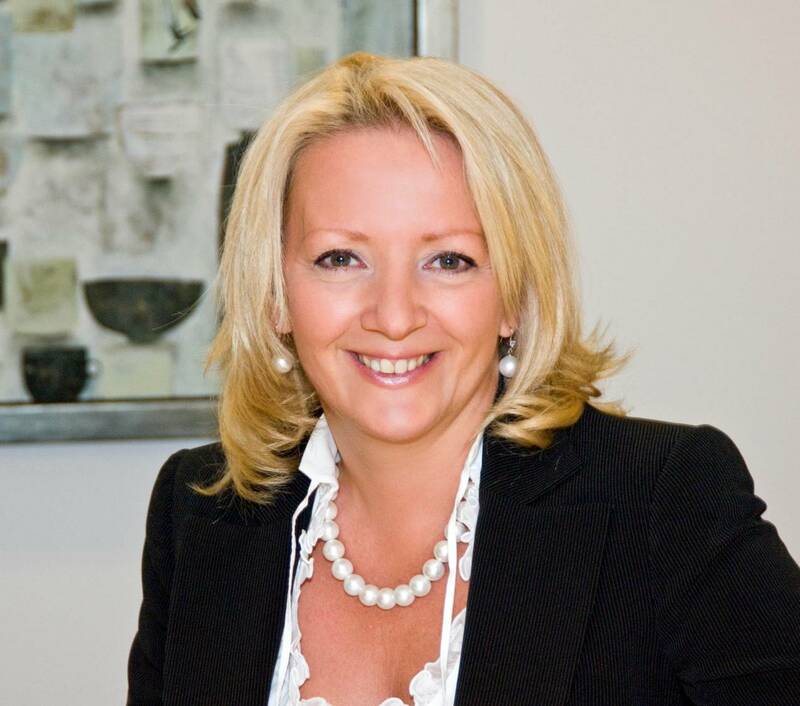 The latest moves and appointments in the world's wealth management sector. 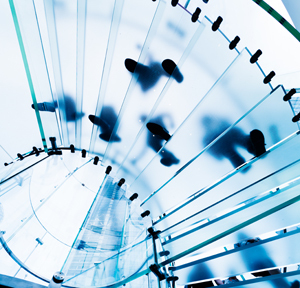 The latest moves and appointments in the global wealth management sector.